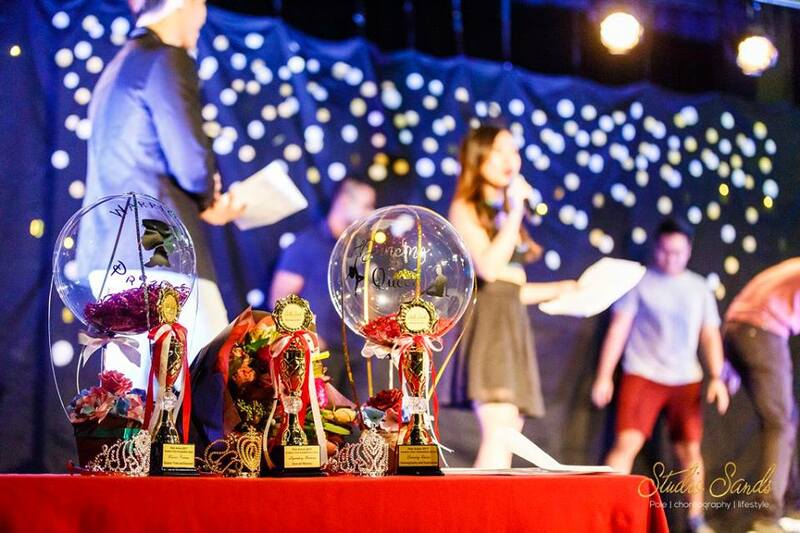 Following the success of Pole Arena 2017, Studio Sands is organising the competition for aspiring amateur, and semi-professional pole performers in Singapore. The event will be held at University Cultural Centre in 2018, featuring a pole competition, Studio Sands student recital as well as a special “Aerial Hoop” guest performance by Aerial and Floor. 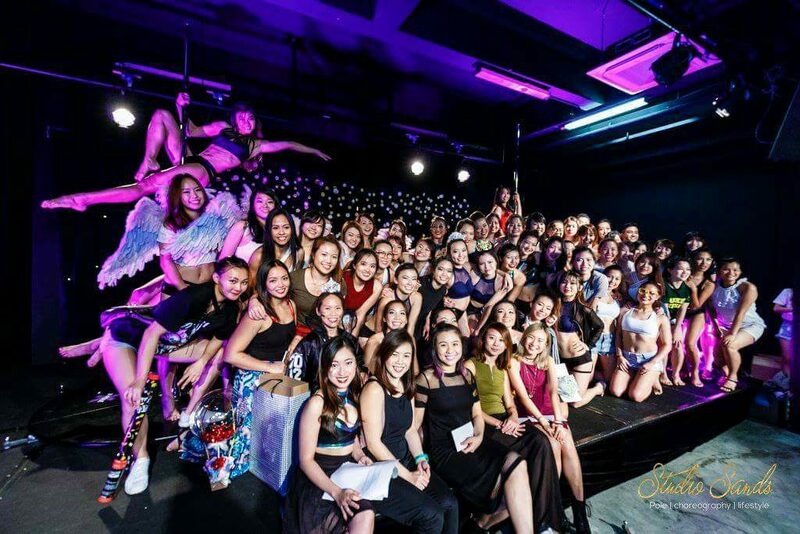 We recognize an increase in amateur pole dancing talents in Singapore and are pleased to provide an avenue for you ladies to showcase your abilities. Look out for announcement on start of sale. Invitation is extended to pole dancers based in Singapore, across all studios. This year, we are excited to collaborate with Malaysian Pole Studio – Viva Vertical Malaysia, to bring in competitors for the open competition. Amateur Category – Must not have joined any National Level Competitions before and must not be instructors in any studio. Semi-professional Category – May have joined any International/Regional Level competitions before but must not have placed/won. Instructors are welcomed to join in this category. National Level competition refers to pole dancing competitions open to competitors across all Studios in a Country – not specific to Singapore. International/Regional Level competition refers to pole dancing competitions open to competitors across different nationalities. Submit the link to your 2.5 min-4min pole dancing audition video (uploaded on youtube or Vimeo) to askstudiosands@gmail.com. Closing date of submissions: 8 September 2018. Finalists will be announced on 15 September 2018. For more information on the Pole Cup, please click here. Feast your eyes and expand your mind with pole choreographies of various genres performed by Studio Sands’ Students. Witness the endless possibilities and many artistic expressions beyond the traditional misconceptions of pole dancing as our performers express, contort, and display super-human strength to the rhythm of the night. 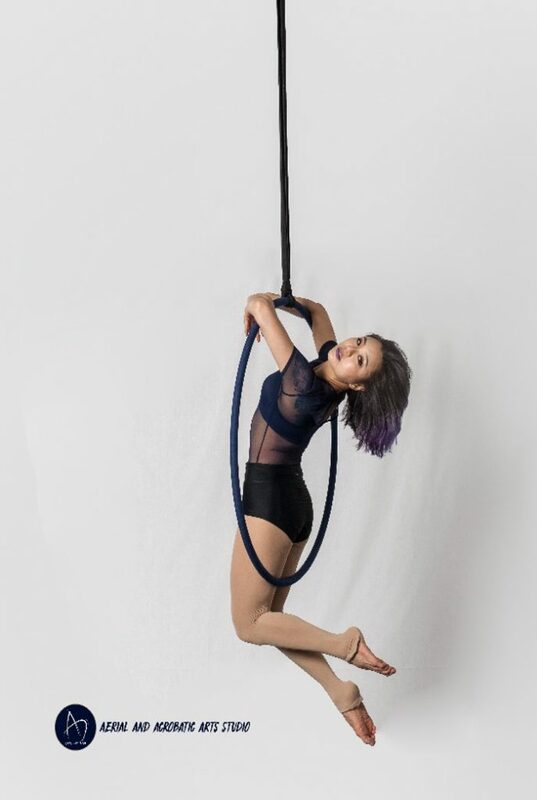 Also a first on Pole Arena, we are excited to have guest performers from Aerial and Floor perform Aerial Hoop. 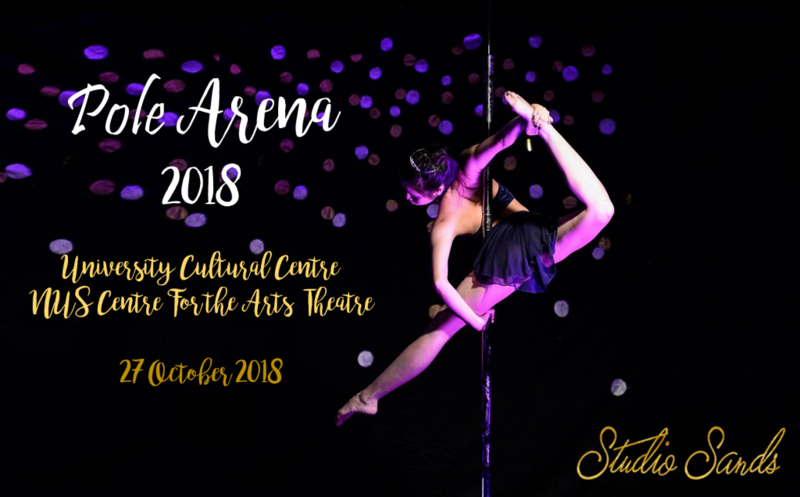 Studio Sands look forward to celebrating and promoting Pole Dancing as well as Aerial hoop as an art, a dance and as a fitness alternative to inspire all.